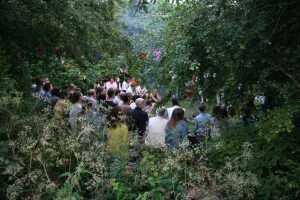 We are extending the biodiversity of the site and working, via the Phytology project, with educationists, artists and environmentalists to open out this rare stretch of managed urban wilderness. 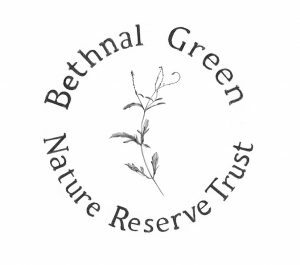 We are looking to build a wider network of support for this important piece of London land to nurture, develop, promote and protect this indispensable place. Get in contact via email: info@bgnrt.org, or come by the site and chat to us!